Find Office Training Chair, Colorful Mesh Chair, Metal Folding Chairs on Industry Directory, Reliable Manufacturer/Supplier/Factory from China. Color black/as per customer's requirement . 10. shipping service and clearance documents making. PACKAGINT AND SHIPPING COMPANY PROFILE: Foshan Pengpai Office Furniture Co., Ltd was founded in 2008.We are a professional manufacturer engaged in the research,development,production,sale and service of office furniture.We are located in Foshan and have convenient transportation access. We have large-scale production base,advanced production equipments,rich experienced management talents,excellent designers and well-trained senior technical workers.We adhere to "quality first' principle,meanwhile continually promote product innovation and make great efforts to provide you a comfortable,elegant as well as modern working environment. 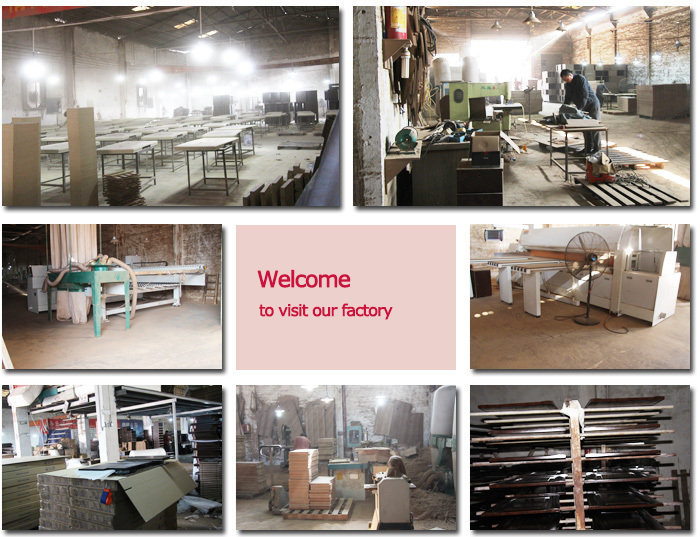 OUR FACTORY: If you are interested in any of our product or would like to discuss a custom order,please feel free to contact us. We are looking forward to forming successful business relationships with clients in the near future! Mobile:0086-13302836380 Whats app:0086-13302836380 QQ:2306211617 Welcome your questions and visit to our company! 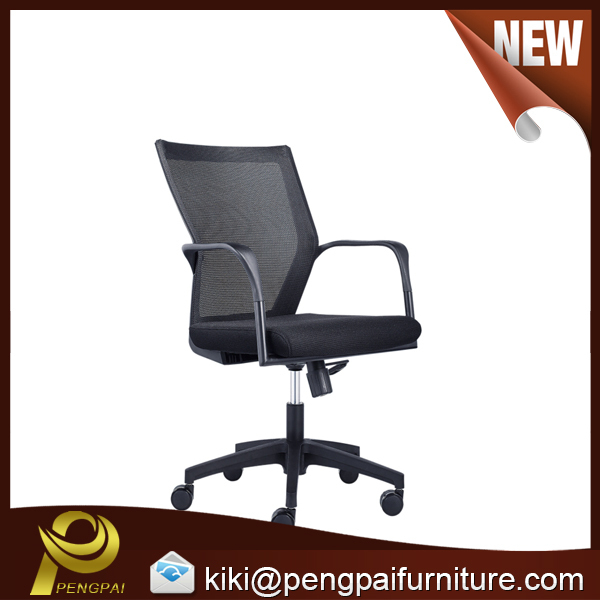 Contact us if you need more details on High Back Office Chair. We are ready to answer your questions on packaging, logistics, certification or any other aspects about Executive Office Chairs、Cheap Conference Room Chairs. If these products fail to match your need, please contact us and we would like to provide relevant information.